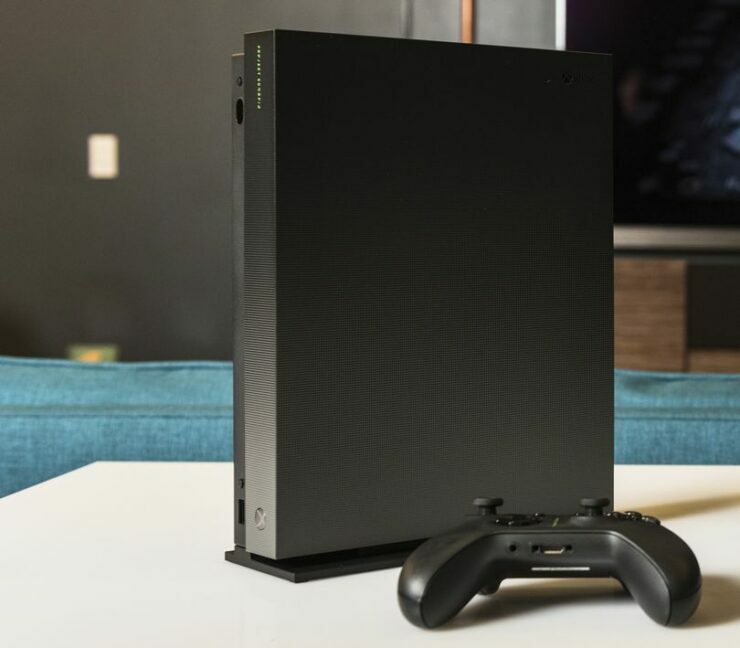 [Update] At Microsoft’s Gamescom 2017 press conference, the company confirmed the release of the Xbox One X Project Scorpio Edition, which is available for pre-order now. 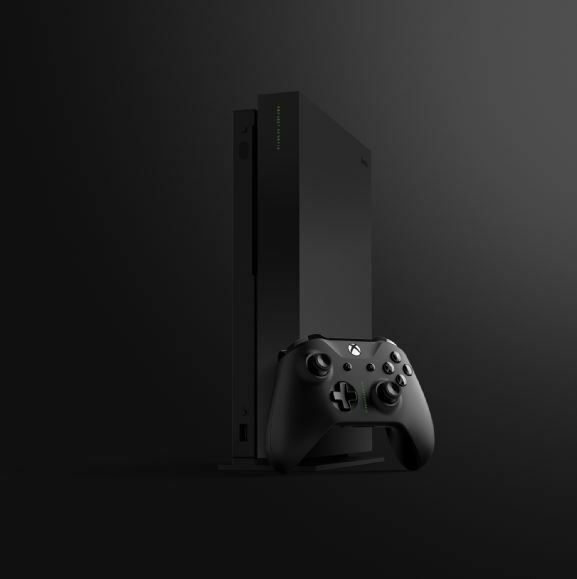 According to Microsoft, only a limited amount will be available and they will only be available as part of the current pre-order. [Original story] A limited Xbox One X ‘Project Scorpio Edition’ surfaced at the website of German retailers Mediamarkt and sister company Saturn. It appears that the limited Project Scorpio Edition is a special edition of the enhanced Xbox console that will be available for those purchasing the console at launch. While the product pages have now been removed, German website XboxDynasty managed to screenshot the pages. 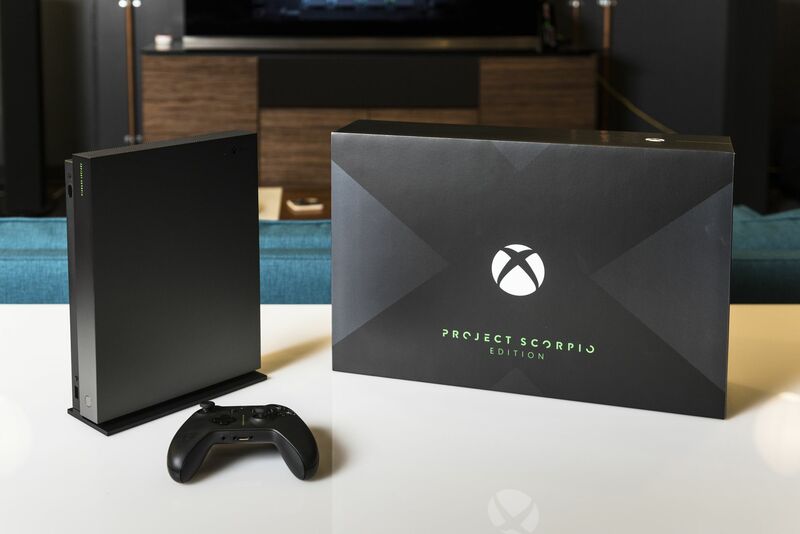 The Project Scorpio Edition has yet to be officially confirmed by Microsoft, but from the looks of it, this limited edition of the Xbox One X is a tribute to the console’s original codename – Project Scorpio. 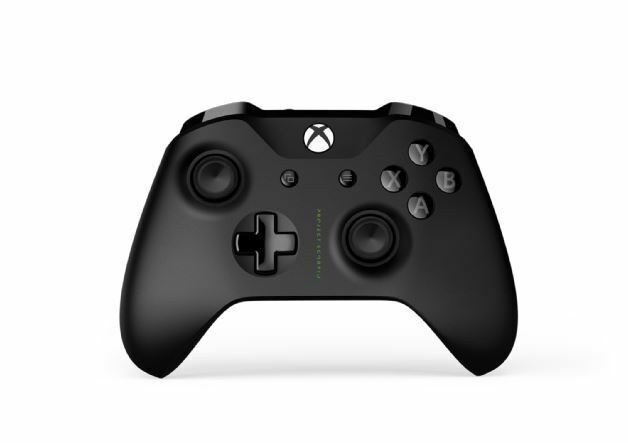 On the front of the console and controller, the Scorpio logo can clearly be discerned, and the cover of the One X’s hardware features an all-black color scheme with a light stippled texture. The Redmond-based company has announced the Xbox One X Project Scorpio Edition, which has the codename emblazoned on the controller and console. As well as this there’s a “dynamic graphic pattern” on the shell and the packaging has been designed in a similar way to the original Xbox console. It’s a clever hat-tip to the past and doesn’t detract from the standard consoles clean, monolithic style. The green used on the codename, too, is the same lurid green synonymous with earlier-gen Xboxes. 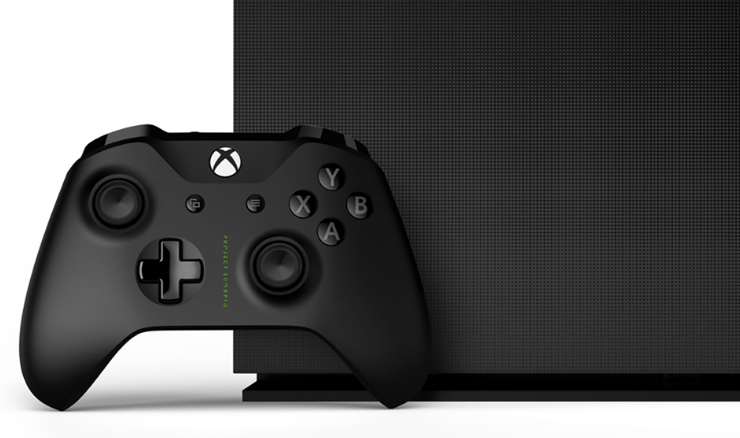 Microsoft will be announcing the pre-order dates for the Xbox One X later today during their Gamescom 2017 briefing. The company also announced a little surprise, which might be related to this limited Project Scorpio Edition. 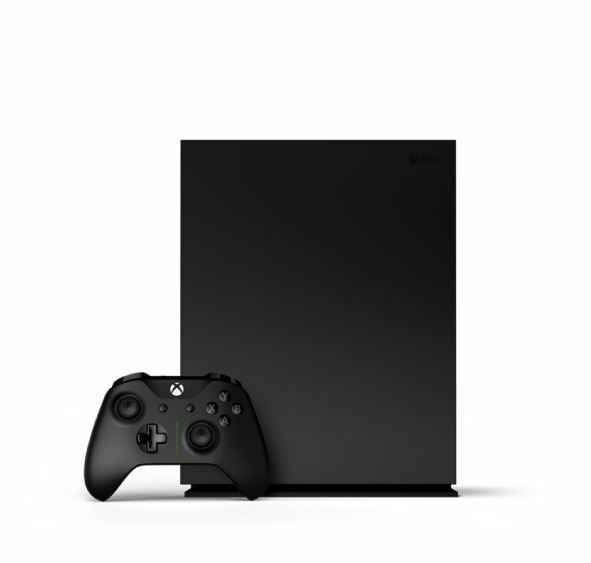 The Xbox One X will release on November 7th for $499 USD.